Interested in performing for the Festival? We are looking for performers for the North Stage! If you're interested let us know! It's a great way to get started as a performer! Fort Armstrong Folk Festival updated their cover photo. Announcing our 2018 Cash Raffle Winners! Congrats to all and thanks to all who bought a ticket! Fort Armstrong Folk Festival was live. Arnie and Brian talk about our amazing food! Open today until 6:00pm! 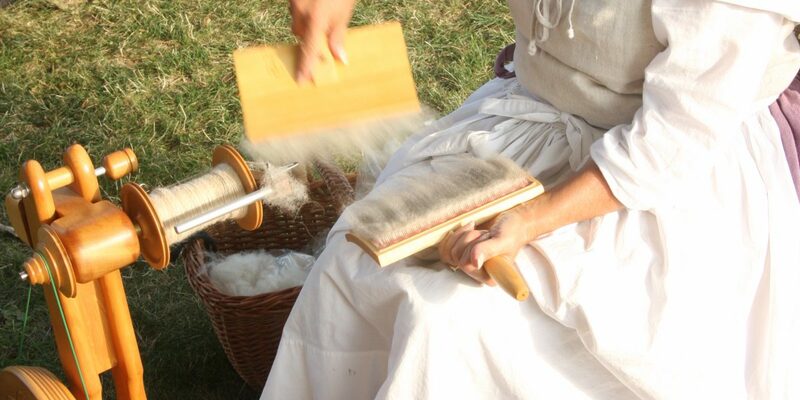 The Fort Armstrong Folk Festival through involvement of juried artisans, volunteers, entertainers, and business partners, presents an entertaining, educational and community driven event. The Festival pays tribute to Armstrong County’s heritage and stimulates strength and growth of the local businesses and organizations by attracting visitors to the area.